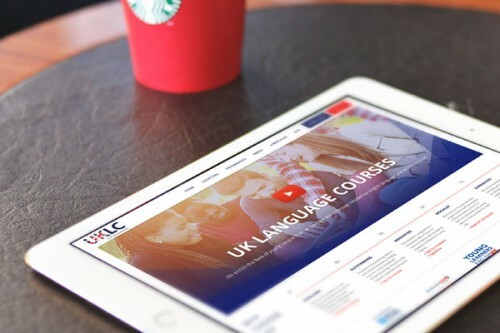 This month, we’ve launched the brand new website for UKLC, who offer residential English language and activity courses to students all over the world. As one of our longest standing clients, we were excited to develop a new website to reflect their range of programmes and to make their services more accessible. 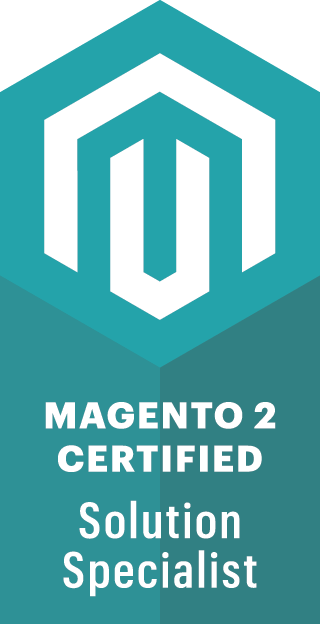 Their website now includes a custom log-in area where agents can download programmes and additional resources. We have also designed a new brochure for the company, which will act as a comprehensive guide to UKLC’s courses, programmes and centres.